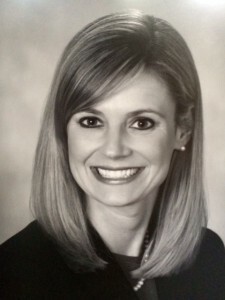 Carrie Patterson, M.D. joined Memphis Radiological P.C. in 2011. Dr. Patterson received an undergraduate degree in biology from University of Tennessee, Knoxville. She earned her medical degree from University of Tennessee, Memphis and completed her residency in Diagnostic Radiology at University of Tennessee/Methodist Healthcare. She completed her fellowship in Mammography at University of Tennessee/Methodist Healthcare.